Last Call for the blues? Duo want some more blues? 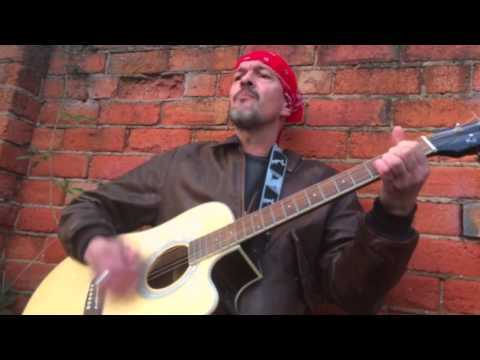 Chris James has performed in Cumbria and nationally as a solo acoustic Blues performer. 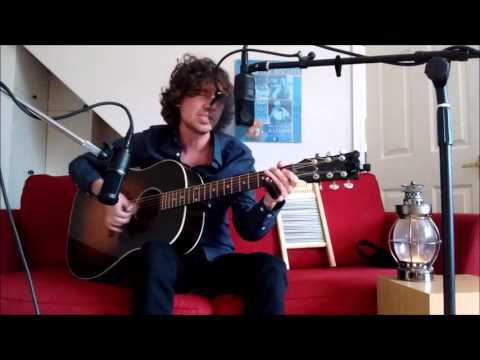 Chris was nominated in the acoustic category of the British Blues Awards in 2012, and is 3 times finalist of the New Brunswick Battle of the Blues. This is unmistakably and unashamedly British blues_"Blues in Britain magazine"
"a voice that digs down deeper than gravel, superbly constructed songs, a personality that connects with each member of the audience and a passion for his craft that shines through "